Happy Monday all…This past weekend found me painting the exterior of the house with the Hubster (photos to come), hosting Peggy Anne while she was in town for her high school reunion and spending countless weekend hours sitting at my computer to type lesson plans. I am officially burned out from typing, thus the short post. I am promising myself that next weekend will be all about me. 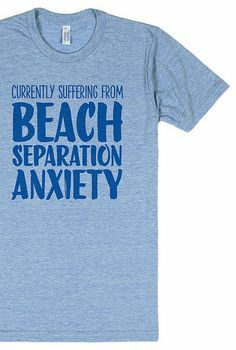 In the spirit of the last few posts, which I recognize have been few I am continuing to find excellent t-shirts to add to my current collection which express exactly how I feel. This entry was posted in Confession. Love the t-shirt. Have a wonderful week. that’s a good one! And yet, I find myself only home from the beach for 2 weeks and I’ve had a death in family and I’ve had pneumonia……that 2 weeks ago seems like years already. Get away from those lesson plans..,,,they making you crazy~~~! I hope you got to have your me time this weekend!